No matter whether you have a luxurious rooftop pool or a normal garden area pool, the essence of having your own swimming pool will never be complete without having the proper pool fencing. And by fencing, we mean the glass fences which are becoming the style statement all across the world. The see-through or tinted glass fences make the area look like an ethereal enclosure, with the clear blue water of the pool making a clear contrast against the glass frames. Since the dawn of time, people have been fascinated with pools. In fact, the first record of a pool, or bath back then, is from five thousand years ago in one of the Pakistani city’s settlements. People have come a long way since The Great Bath, and now you can find an aesthetically pleasing family pool in almost any Australian house. It’s the centre of activity during summers, which is why safety should be a priority aside from fun. Children and pets can often stop paying attention to their surroundings when they’re playing and the consequences could be fatal. So as to avoid that fate, here’s how to keep your family safe around the pool. America’s swimming pools are disgusting. According to the nation’s top medical experts, many public swimming pools contain unacceptably high amounts of dangerous bacteria. 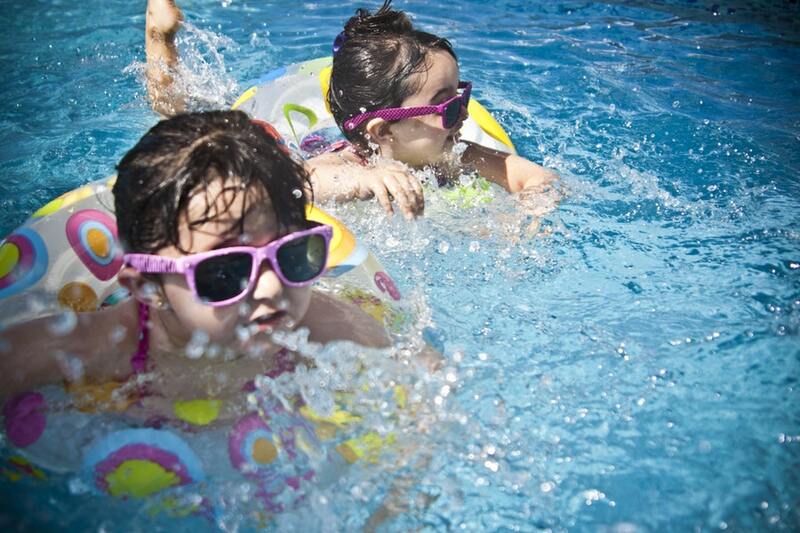 You may believe that your backyard pool insulates you and your family from exposure to these bacteria. Unfortunately, that is not the case. These are a few parts of your body that are at risk from water-related infections in your swimming pool. As we enter the dog days of summer, it gets harder and harder to stay cool. 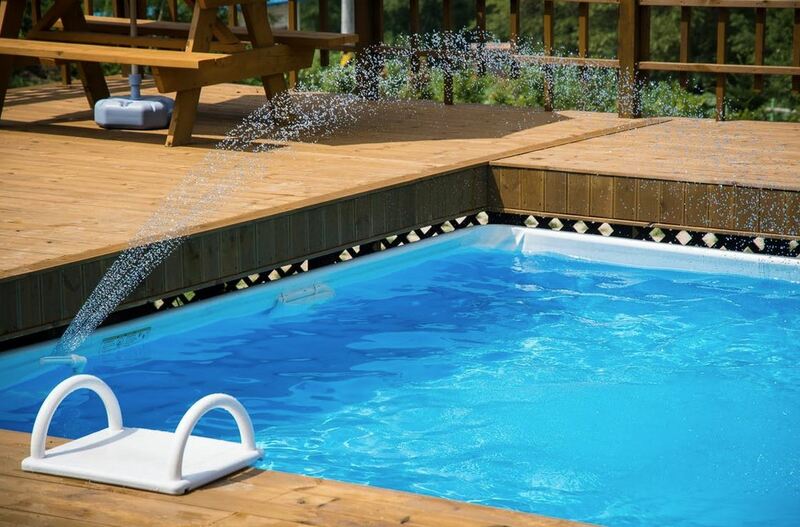 From spontaneous dips in the pool to running the AC at full blast, summer days really put pressure on your patience, as well as your electricity bill. There are few better ways to enjoy warm weather and sunshine with kids and family than out to a swimming pool. But even with all the great aspects of pool ownership, swimming pools can also be dangerous. According to the US CDC, fatal drowning is the second-leading cause of unintentional injury-related death for children age 1-14 behind motor vehicle crashes. The things we teach to our children and how we teach it to them is an important part of keeping them safe. Be sure your children understand the importance of pool safety and break them of any dangerous habits early. Use this list as an instructional guide to help keep their poolside experiences enjoyable and safe for all. As great as having a swimming pool on your property can be, there is a lot that can go wrong if it isn’t maintained properly. Here are just five of the more common problems you may encounter as an owner of a swimming pool. 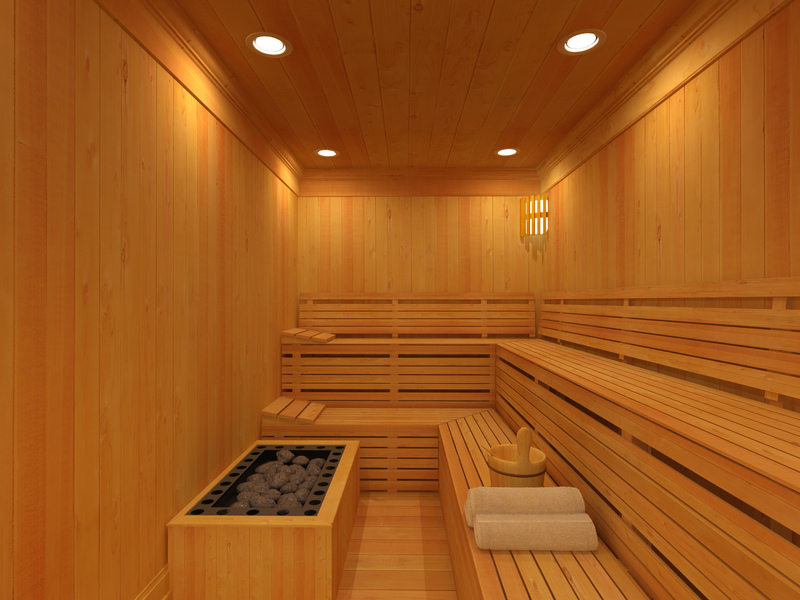 Best Relaxing Home Feature: Pool or Sauna? How do you best relax at the end of a long and hard day? For some people, a nice cup of tea and warm waffle can do the trick. For others, it’ll have to be a glass of a fuzzy and yummy alcohol-free cocktail, preferably served in a place that plays loud and trendy music. But ultimately, when you’re at home, you need to find something that works for you. While having a cup of tea or biting in a cookie sounds like an indulgent treat, the relaxing properties of both these elements are still yet to be demonstrated. In fact, if you want to be able to leave your worries at the door when you get home, you need to create a space that is entirely dedicated to your relaxation. Here’s a hint for you: It can’t be your bedroom. Relaxing and sleeping are two very different things. It’s about freeing up your mind and your body from the toxins accumulated throughout the day. And there are two excellent ways of doing so, depending on whether you like a cool or a warm environment. Will it be a pool or a sauna?